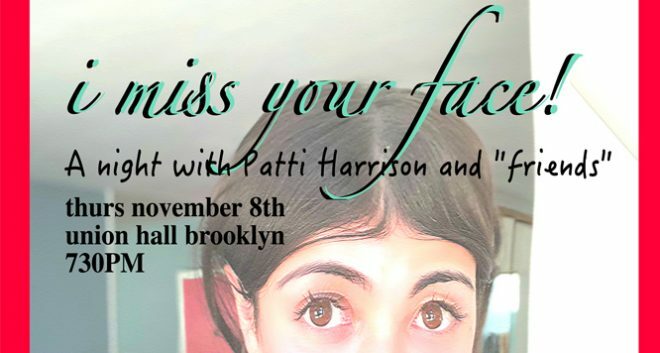 Physically and mentally weak comedian Patti Harrison (The Tonight Show with Jimmy Fallon, Search Party on TBS) brings you a night of warmth, wisdom, joy, and…. covfefe???! With the help of some special guests she wouldn’t mourn if they died, join Patti & company for an evening you will remember for months to come!